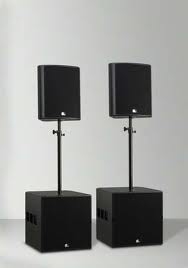 Digital amplifiers X2(CLASS D, 1,500W): latest technology, extremely efficient, low weight, outstanding impulse characteristics, transparent sound. Combining convenient MP3 compatibility, a fast folder search facility, enhanced presentation of track/wave data and an improved jog wheel with adjustable traction, the MK3s are designed to deliver the most advantageous digital DJ experience. 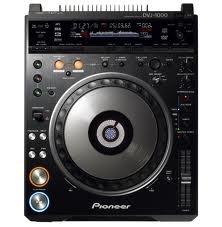 Combining Pioneer's world-famous CD Jog Dial technology with the flexibility and capacity of DVD, the DVJ-X1 looks just like the company's own CDJ-1000MKII CD Player. But what is even more radical is that the DVJ-X1 has the same functionality - with the added capacity to playback DVDs as well as CDs. This means that digital DJs used the performing live with a CDJ-1000MKII will have no trouble using the DVJ-X1 as a CD-playback tool. of creativity and digital control at your fingertips. 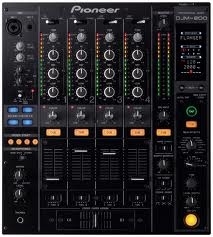 Sonic purity is a given from Pioneer and the DJM800 mixer inherits the high fidelity technology of its big brother the DJM1000. 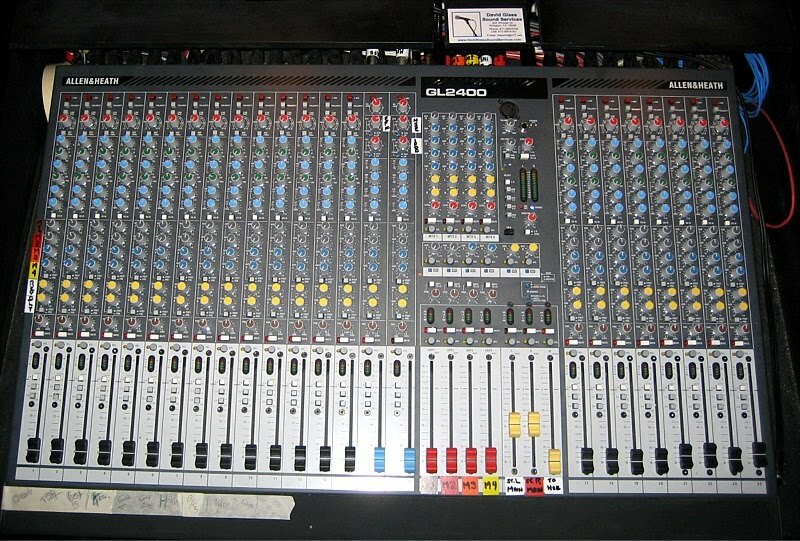 The analogue signal from the player is immediately digitised (through the shortest possible route) by a pro A/D converter at 96kHz/24bit, reaching the ultra-powerful (32bit) Digital Signal Processor without deterioration of quality. 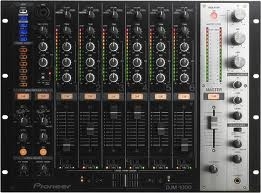 The Pioneer DJM-1000, the ultimate club install DJ mixer. Welcome to the new industry standard. High Sound Quality Design Analogue. The DJM-1000's digital input-output signal path allows for transparent signal processing of Pioneer's CDJ and DVJ series of digital decks, ensuring the best possible sound quality. achieved with traditional halogen moonflower effects. Its four clusters of brilliant beams emit an output similar to that of a 250W halogen lamp, but it draws only a fraction of power. The QTX SLIMLINE UV is designed to replace the traditional UV cannons. It is a 1/10th of the size and has much lower power consumption at only 30W. through smoke or haze just like a conventional halogen or discharge lamps. Six gobos and eight colours plus white give you plenty of options to be creative while planning your light show, also having the easy to use led dmx display enables you to easily address fixtures, to create a stunning light show, any nightclub would be jealous of.